Manufactured in TaÃ¯wan from 1976 until 0. 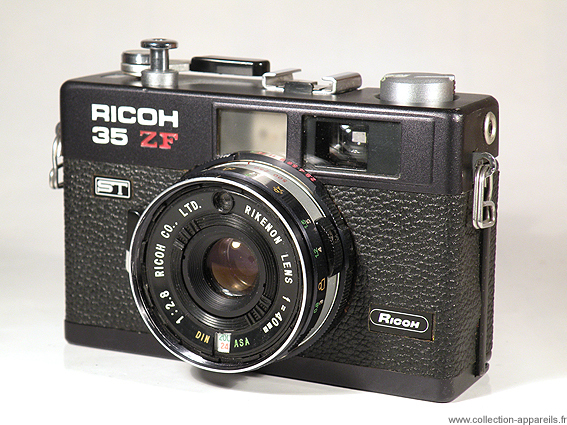 This is the black version of the Ricoh 35 ZF ST. The 35 ZF ST is the successor of the 35 ZF. He is characterized some by the addition from a self timer and the recall from the apertures in the viewfinder.